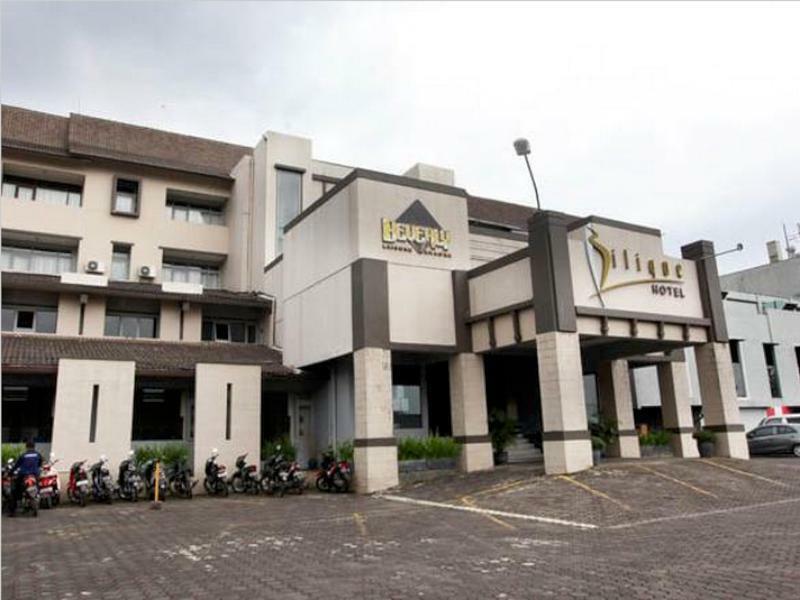 The Bilique Hotel is located in Bandung making it one of the best hotels to stay at while in town. 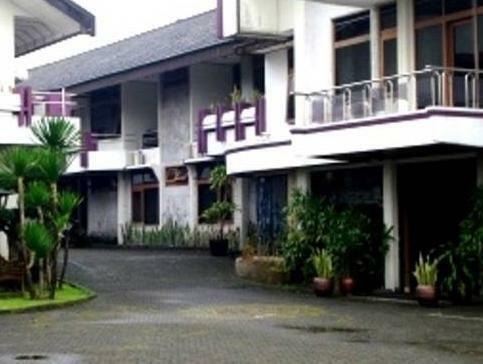 The Bilique Hotel is located in Bandung making it one of the best hotels to stay at while in town. 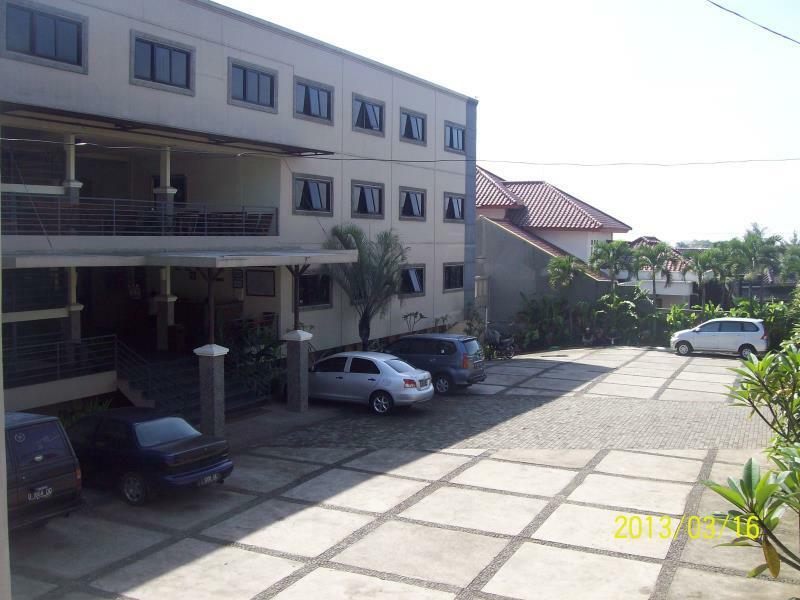 This 3-star hotel was established in 2004 and offers 23 guestrooms. Each guestroom is fully equipped with air conditioning, bathrobes, internet access (wireless), internet access, television, bathtub, shower, balcony/terrace. 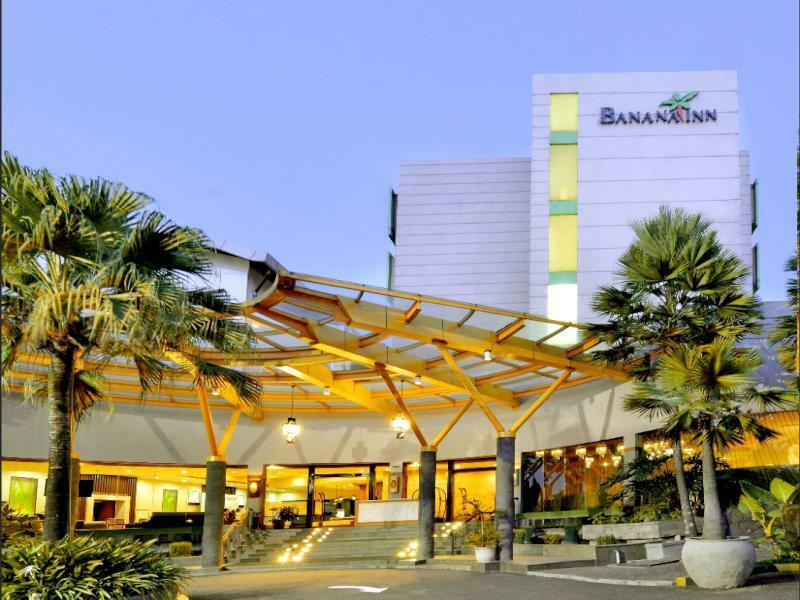 Guests can experience the high standards of comfort while staying at this luxury Bandung hotel with everything they need right on the site such as 24hr room service, elevator, coffee shop, bar/pub, meeting facilities, restaurant, babysitting. Hotel's guests can experience on-site latest leisure and sports facilities such as indoor pool, pool (kids). This hotel is characterized by a combination of modern comfort and traditional element of Bandung, making it a distinct accommodation. To book a room easily at the Bilique Hotel, please submit your travel dates and proceed with our secure online booking form.